With people’s living standard enhancing, there are more and more municipal solid waste in our country. Finding a practical disposal is the most concerned issue for people. 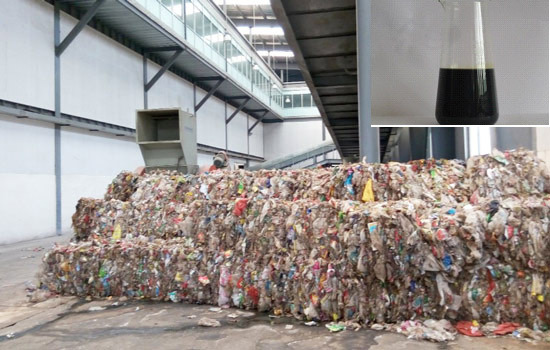 Beston waste sorting machine, as the perfect way, has received wide popularity in international market. 1. Taking up much of land resource. 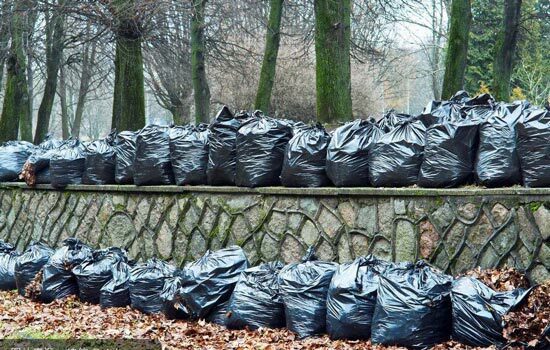 Every country sets numerous waste dumps to take up garbage. However, at present, the number of waste dumps are increasing significantly in every country. 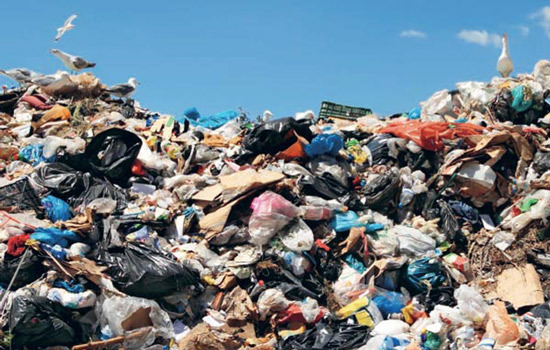 The land for landfill waste has grew multiply compared with before. 2. Potential factor to pollute water. If municipal solid waste is put into some places, such as near river, groundwater supply district, the water will be polluted by these waste. Due to long-term rainfall penetration, harmful materials will enter into groundwater or surface water. And what’s worse is that some material in the waste will cause lake eutrophication. 3. Spreading disease. Firstly, some bacteria which are fatal for people will breeze. Secondly, the smell of waste will pollute air and spread harmful material to people. 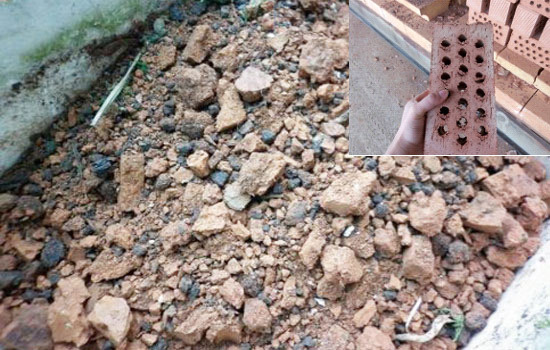 Thirdly, some animal will be easily affected by the waste, such as mouse, cockroach, mosquito, etc. Food waste: this waste is composed of the fruit skin, vegetables, oil, can, plastic package, etc. 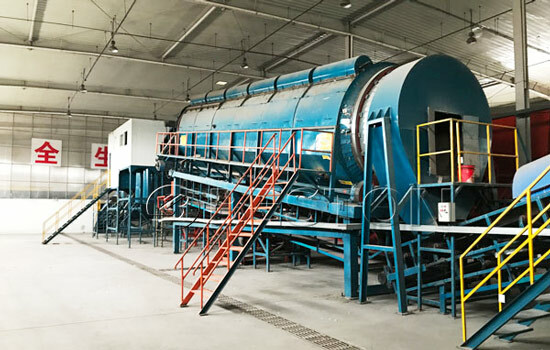 General waste: this waste consists of paper product, plastic product, different kinds of textures, wood product, glass product, metal product, etc. 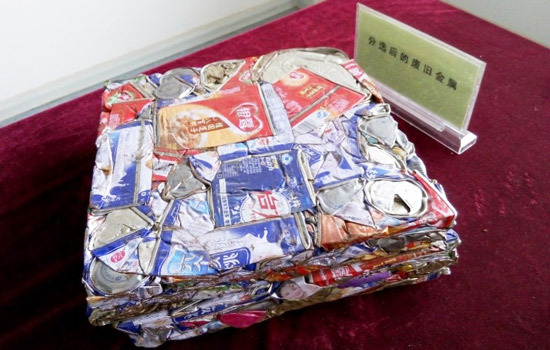 Construction waste: this waste is made up of stone, sand, concrete block, leather product, etc. Adopting Beston garbage sorting machine is a good way to handle municipal solid waste. This plant not only helps you to decrease waste pollution but also makes great profits. If you wanna do recycling business, consult us. We will provide appropriate waste management plant project for you.